Something from my bar whenever I feel like it episode CLXVsteemCreated with Sketch. 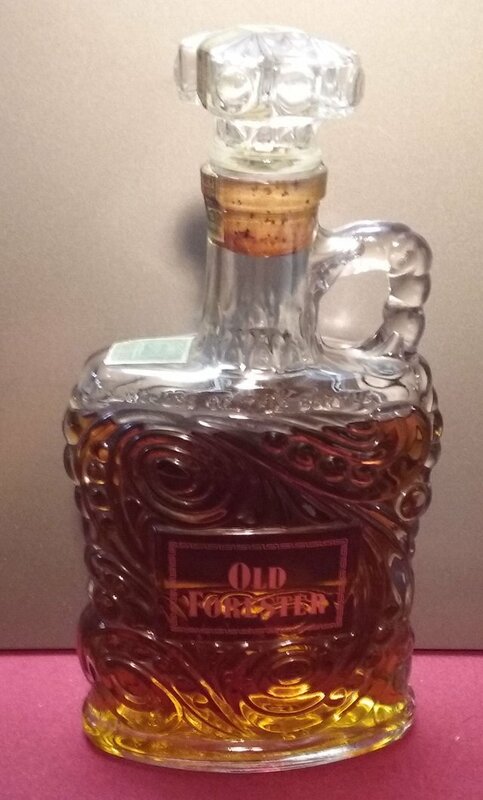 This is another old bottle. 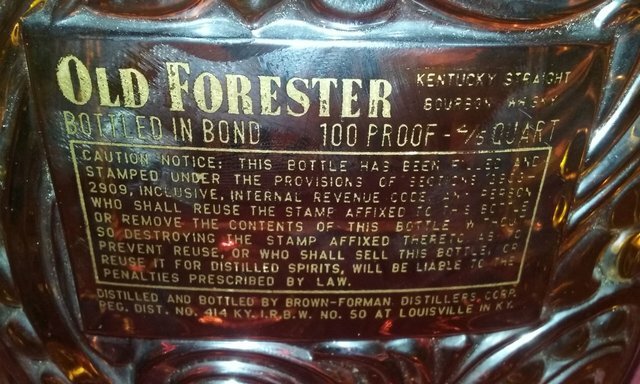 As far as I can figure this is a 1953 bottle of Old Forester. 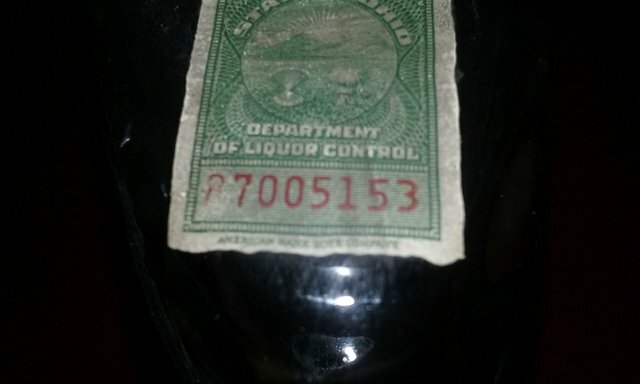 The Ohio state liquor seal ends in 53 and all the other bottles I have with them the last 2 digits are the year. 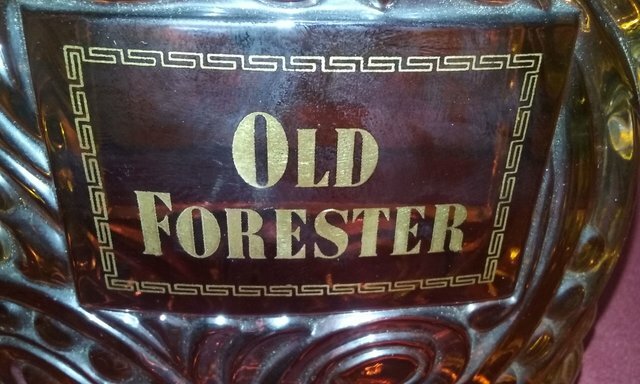 I also found the same bottle design from 1952 so it could be a 1952 sold in 53. I think this one was opened as the federal seal is missing. It also looks like it's down a shot or 2. 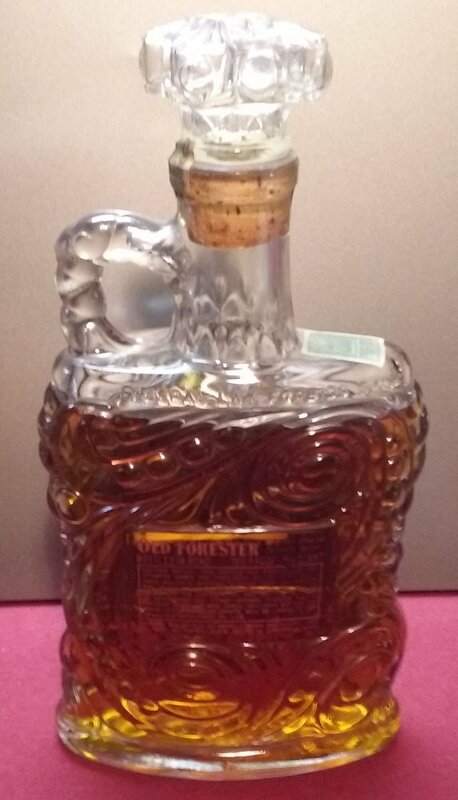 This is also one of those bottles with a built in shot measure in the lid.